The competition will be one of the biggest events on the athletics calendar next year and is returning to the city after a gap of 29 years with Glasgow last hosting the championships in 1990. The venue for 2019 will be the Emirates Arena, one of the largest indoor sporting venues in Europe. Over 600 athletes are expected to attend from over 45 countries, with the anticipated number of spectators being 18,000 over the three-day event. Over the years Scotland has been known to produce a number of European indoor champions such as middle-distance runners Tom McKean, Yvonne Murray, David Strang, as well as siblings Ian, Mary and Peter Stewart. McKean struck gold over 800m in the 1990 championships and another fellow Scot could be set to be the star of the show once again in 2019. 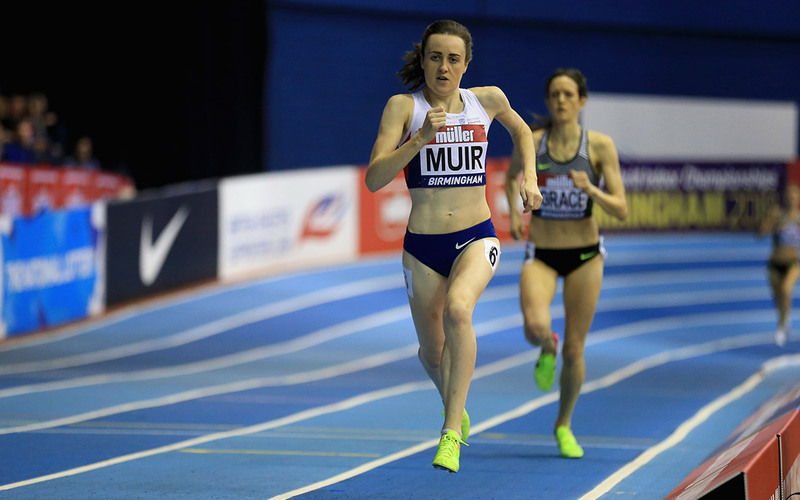 Laura Muir left the 2017 European Athletics Indoor Championships in Belgrade with two gold medals after outstanding performances in the 1500m and 3000m. She is hopeful to defend both of these titles in front of her home-crowd in March 2019. Billy Garrett, Director of Sport and Events at Glasgow Life and Co-Chair of the Glasgow 2019 Steering Committee, said: “We are delighted to be hosting the European Indoor Athletics Championships 2019. 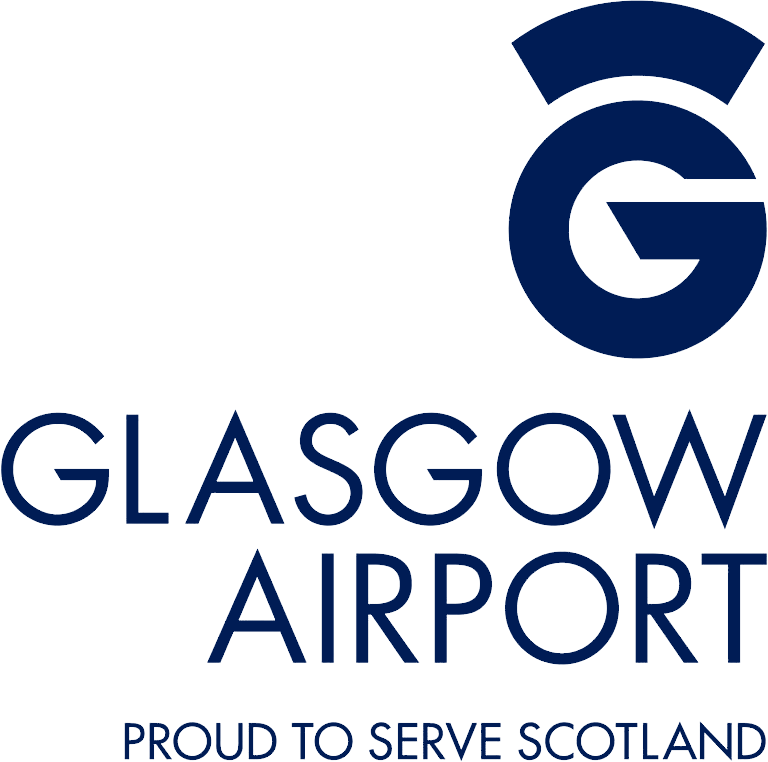 This will be one of the biggest events on the athletics calendar and is sure to further enhance Glasgow’s reputation as a world-class destination for international sporting events. Cherry Alexander MBE, Major Events Director at British Athletics and Head of Competition for Glasgow 2019, said: “The turn-out for the Muller Indoor Grand Prix last weekend in Glasgow showed exactly why we are so excited to be bringing the European Indoor Championships back to Scotland – the crowd were terrific and the venue served us brilliantly on all things operations, both of which were conducive to the athletes performing outstandingly. Glasgow and Scotland continue to be a hub for major sporting events with the city being at the centre of the inaugural multi-sport European Championships taking place in August 2018. Scotland will welcome over 3000 competitors from six sports – aquatics, cycling, rowing, triathlon, gymnastics and golf – while the European Athletics Championships take place at the same time in Berlin. The television audience for the 2017 European Athletics Indoor Champions in Belgrade enjoyed 511 hours of competition that were broadcast by 28 national European broadcasters and Glasgow 2019 hopes to increase on those figures.